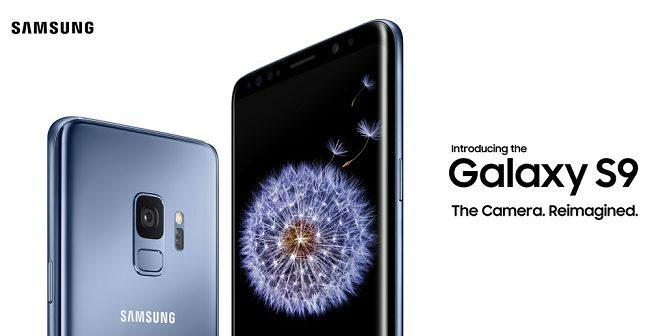 Samsung is celebrating ten years of Galaxy S flagships next year and the company is planning a new anniversary smartphone to mark the occassion. At first, we heard about a trio of new phones with up to three cameras at the rear, and later we had a confirmation from DJ Koh, the Mobile Division CEO that none of them would be foldable - this will be an entirely different smartphone. Xiaomi is yet to announce the Redmi Note 6 Pro, intended for the Indian market. Earlier leaked specs suggested the phone will have Snapdragon 660 and 4/64 GB memory combination. 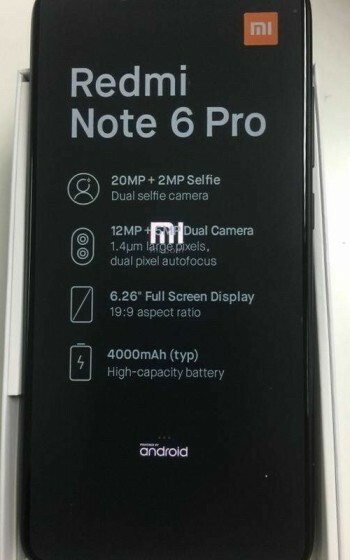 Thanks to some leaked photos of the retail box of the phone and the device itself, we know more specs. The Redmi Note 6 Pro will have a 6.26” screen with a notch, four cameras and a huge battery. 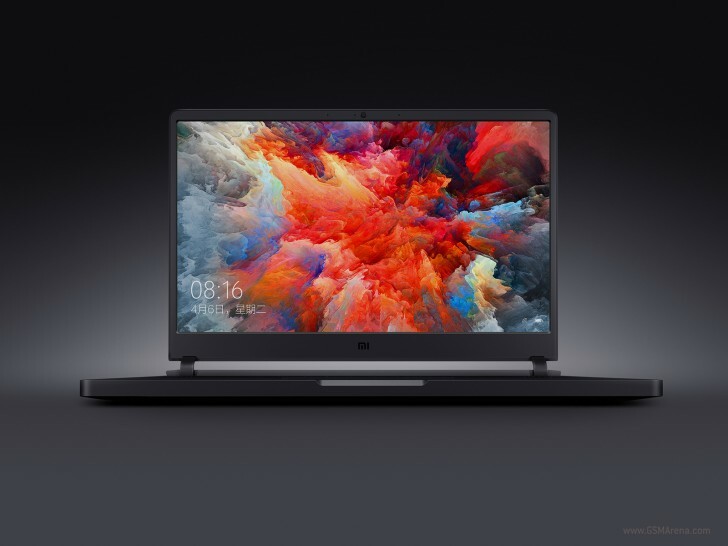 The display will come with 19:9 ratio and Full HD+ resolution that translates to 2280 x 1080 pixels. The main camera setup will be 12 MP + 5 MP with 1.4µm pixel size and dual pixel autofocus, which looks like what Mi 8 SE has on its back. The selfie snappers are 20 MP + 2 MP and both secondary cams appear to be for background blur in Portrait mode. 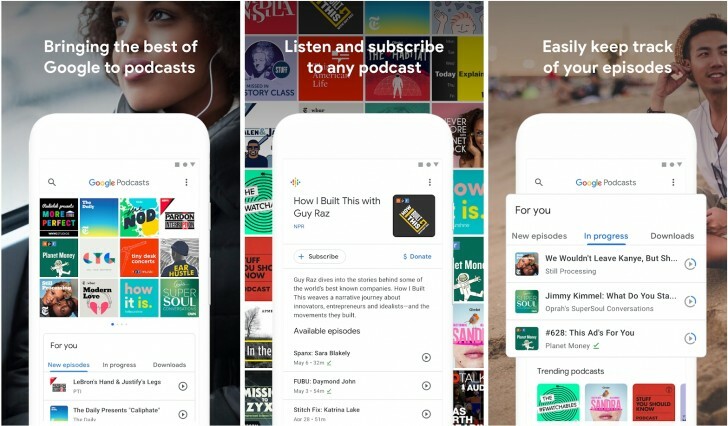 Google has released its own podcasting app for Android, called Google Podcasts. The app is now available for free on the Google Play Store. There is no iOS app available at the moment nor have they announced any plans on releasing one. Google Podcasts is a very simple podcasting app. You can search and subscribe to podcasts and Google includes a fairly robust library of podcasts so you'll find almost anything here. Once subscribed, episodes can be downloaded for offline playback or just streamed. Progress syncs across your Google account and you can continue playing on the Google Home where you left on your phone. Apart from that, the app doesn't do much. You can't import an OPML file so if you use another podcasting file you have no option but to re-subscribe to all your podcasts, which for some could be many. You can adjust playback speed but you can't skip over silences like some other podcasting apps (Google claims this feature is present but I couldn't find it anywhere). You also can't skip to next or previous chapter within the podcast or even see a list of chapters while playing. Huawei is one of the biggest smartphone manufacturers in the world and thus needs to become less reliant hardware produced outside the company. The in-house production should help bring the cost of devices down and maybe try to compete with Qualcomm's dominance in the mobile market. 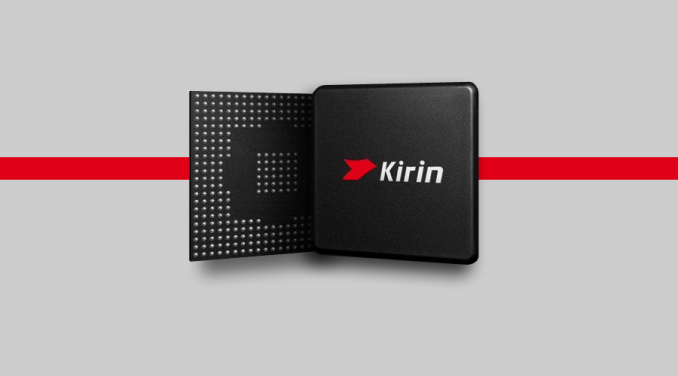 The latest news about an upcoming Kirin SoC might change all that. And no, we are not talking about the Kirin 980. With its newest HiSilicon 970 chipset, the company gets closer to Qualcomm's top-shelf chips, but still, the Kirin 970 isn't on par with the Snapdragon 845 in terms of raw performance, although it brought world's first AI chip on board. Sources say that the still unannounced Kirin 980 will finally be able to compete with Qualcomm's flagship chipset thanks to the advanced 7nm manufacturing process from TSMC, which would probably be the key selling point of the rumored Mate 20. Today Samsung has decided to bring the 128GB and 256GB Galaxy S9 and S9+ to the USA. Both iterations will become available to pre-order tomorrow, on May 1. 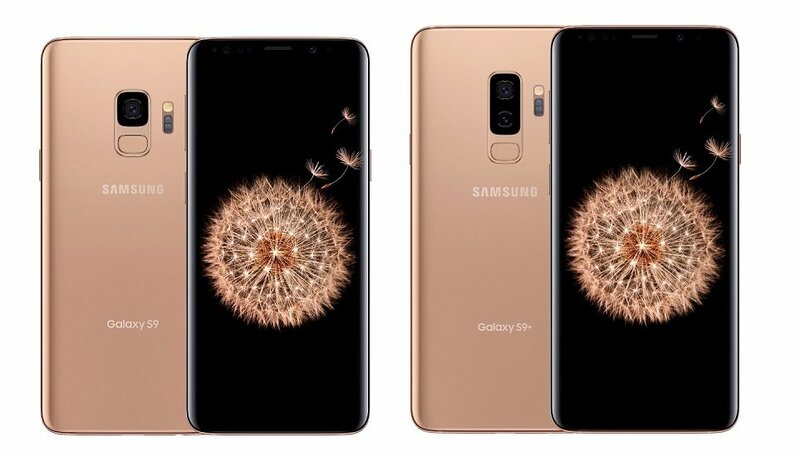 They will be released on May 18, exclusively at Samsung.com. We assume the company has surveyed the market and figured out there wouldn't be a lot of demand for these storage versions. Otherwise, selling them exclusively through its online store wouldn't make a lot of sense. 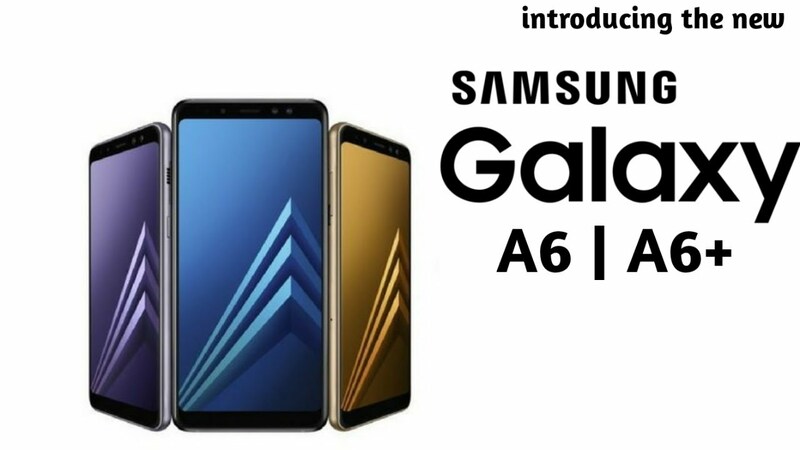 Today Samsung has decided to unveil the Galaxy A6 and A6+. The mid-range duo brings the company's signature bezel-starved Super AMOLED Infinity Display to a whole new price point, along with its 18.5:9 aspect ratio. The Galaxy A6's display measures 5.6" diagonally, and has 720x1,480 resolution. The phone has a 16 MP f/1.7 rear shooter and a 16 MP f/1.9 selfie snapper with an LED flash of its own. The handset is powered by an octa-core 1.6 GHz CPU, aided by 3/4GB of RAM and 32/64GB of internal storage, depending on which exact model you buy. In any case note that the device supports microSD expansion, with cards up to 256GB in size.